Time Warp 20th Anniversary – The global community for audio culture. 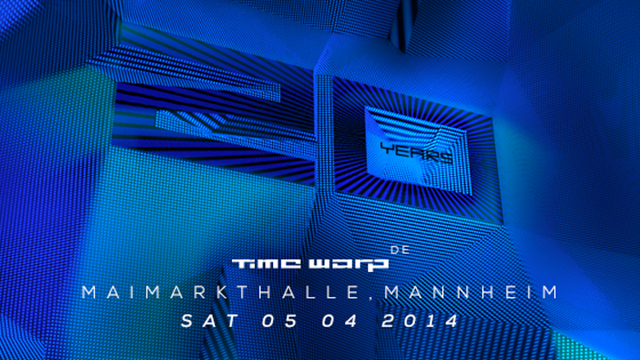 Time Warp is definitely one the world’s most intensive techno party! This Saturday 5th it was the 20th Anniversary being held in Manheim! All the biggest DJs came along to celebrate this incredible achievement! There were Carl Cox, Luciano, John Digweed, Ben Klock, Josh Wink, Chris Wood & Meat..
So… Did you go to Time Warp? Don’t worry if you missed out on that one because the IBIZA SONICA RADIO crew was at Manheim to capture the moment. They recorded the best sets of this awesome festival which are now available on our platform.